Buying a crib is hard and almost none of them are under 100. You get dozens of crib brands and you’re flooded with a barrage of details that aren’t always easy to understand. That’s why we’ve created a list of top 10 cheap baby cribs that you can absolutely buy on a tight budget less than $200. Most parents do not have any use for a baby crib once their child is grown up. This makes it a wise decision to go for a crib that is cheap. Well, as you are going for cheap, it is important to have in mind that a crib is a place where your newborn is going to spend their time. It is important to make sure that you are buying something that will not fall apart and harm your baby. A cheap baby crib that is under $200 is ideal and it will serve the purpose. 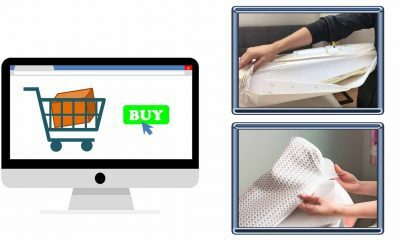 Why Cheap Cribs Need To Be Bought Carefully? 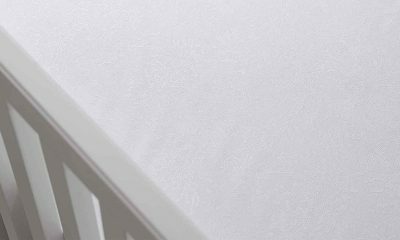 There are a few important attributes to be kept in mind when it comes to buying a inexpensive baby crib. They are comfort, safety of the child and looks apart from appearances. While there is nothing wrong in opting for affordable cribs, you must not compromise on cribs which do not have a clean record as far as anti-toxicity, safety and security standards and specifications are concerned. They must have multiple functions and must help the baby to grow naturally inside the crib. 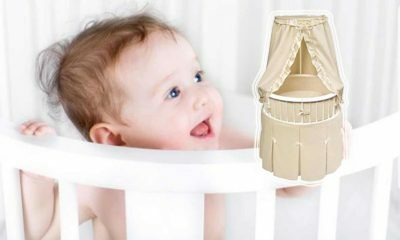 We recommend parents to buy the cheap cribs from the largest online shopping website amazon.com. 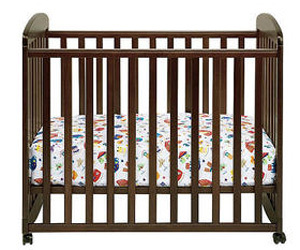 Here are the latest reviews of the 10 cheap baby cribs. 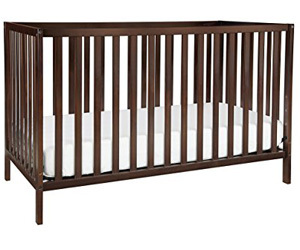 Union 3-in-1 is the best rated cheap crib available on Amazon. This is a crib that is ideal for the modern nursery. It has a durable and chic staple style. 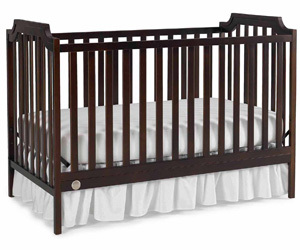 It is a crib that is loved by many due to its fit in numerous nursery themes. The very simple design with clean lines are just great. It has a sturdy feel with a sleek, modern style at a low price. You do not have to worry about the crib mattress. 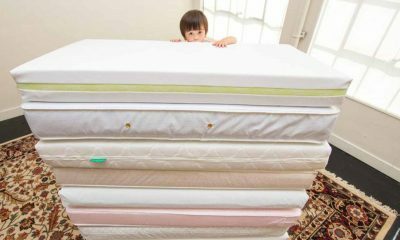 It takes standard size crib mattress which is sold separately. You can adjust the mattress position since it has four positions for that purpose. The finish is no-toxic and safe for your baby. The crib is surprisingly light. It comes with all the tools required for assembly. Setting up the crib is an easy task that takes 30-45 minutes. You have to be careful when assembling to avoid embedding scratches. The conversion kits are sold separately for both the toddler bed and full size bed. –A Great crib. It’s Very Sturdy and Extremely Easy to Assemble. The Dream On Me, Classic 2 in 1 Convertible Crib is the 2nd best affordable crib as rated by parents. 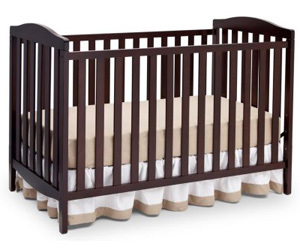 If you are looking for a crib that is sturdy and easy to assemble then this crib is perfect for you. This is one of the beautiful additions to any nursery. The dual hooded, safety locking wheels are an added advantage.It has 3 level mattress support that gives you the convenience. The beautiful non-toxic finish adds to the safety of the of your baby. 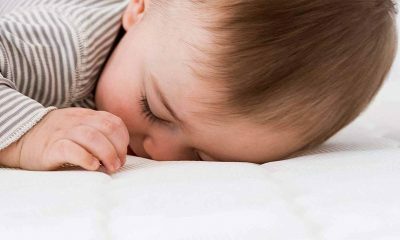 You will not have any problem when your baby outgrows the crib, you can simply convert to a toddler day bed and you will have the joy of watching your youngster graduate to a big kid. You can also buy a dream on me a standard mattress that is sold separately. It comes with all the assembly tools. It is made of quality pinewood that is durable. It has three level mattress support for convenience. It comes in five different finishes that add to the overall beauty of the room. It is free from lead and phthalate. The crib is a bit too deep, making it unsuitable for short mothers. 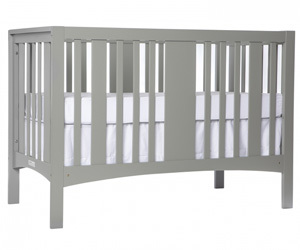 Graco Freeport convertible crib is a great looking crib and it is easy to assemble. This is a crib that is simple and elegant at the same time. It has stationary side rails to ensure that your baby is safe while sleeping. When it comes to transitioning, it is one of the best. 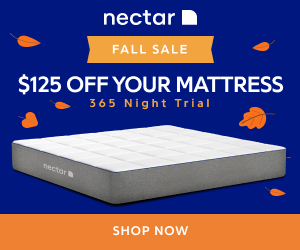 It grows with your baby for the longest time possible, from a toddler bed, daybed to a full-sized head board.It has a three-position mattress height adjustments that make it convenient to use. You will not have to worry about durability since this crib is sturdy and functional. 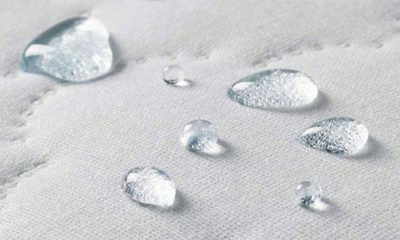 It can be cleaned using a non-abrasive cleaner with a soft cloth. It comes in 4 color options in the market. It also has a contemporary design due to its classic lines for a clean look. It is a crib that is very nice looking. It is not too big or bulky and fits nicely in a nursery room. It is made of durable wood which is sturdy. 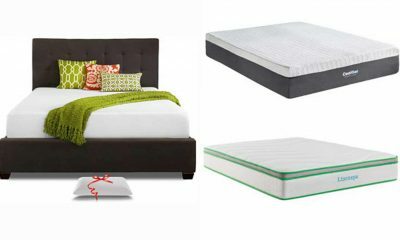 It converts to a toddler and day bed very easily as well as a full-sized bed. The pieces of the crib are not labelled making assembly a bit confusing and difficult. If you are looking for a crib that will not eat up your space and at the same time offer functionality, safety and convenience, this is the great crib to buy. 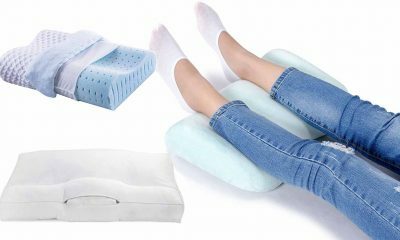 It is a foldable, portable crib that is good for smaller spaces such as apartments, second homes or a night at your parents’ home.You will love the fact that it comes with a 1-inch waterproof mattress. 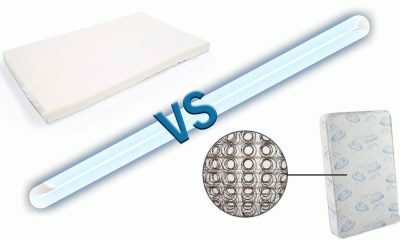 The mattress support has two adjustable positions that allow the crib to be used as a bassinet, changer or play pen. This is one of those cribs that you will move from one room to another since it has hooded caster wheels. It will fit in doorways very easily since it is compact. This crib is just amazing, you can actually fold it and put it in the closet when not in use. It is also very light weight with solid hardwood and a gorgeous non-toxic finish. 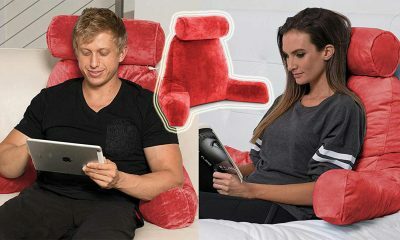 It is portable and you can move it around to any place you like very comfortably. It has a strong and sturdy wood construction. 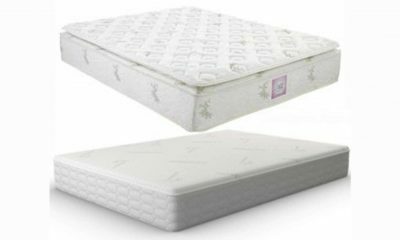 It has two position mattress supports that accommodate your growing baby. It comes with a waterproof mattress pad. It has a natural non-toxic finish. 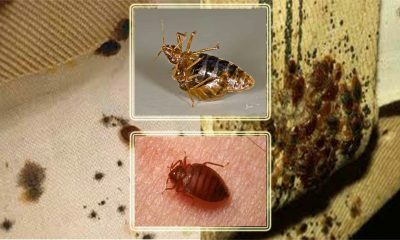 The mattress is only 1-inch-thick and you will have to invest in another thicker mattress. If you are looking for a crib that is small and will not occupy a lot of space. This is the crib to go for. Though it is small, your child will be comfortable in it. He/she can comfortably move in it. Many parents are also impressed by its simplicity but at the same time made of good wood.You as the parent or caretaker is able to continue with your house chores as this crib guarantees safety for your baby. 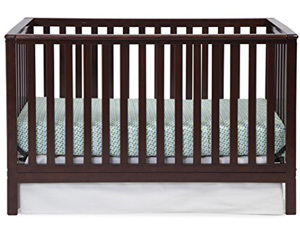 In this crib, your baby will have undisturbed sleep throughout his growing age. It offers protection as well. This crib is beautiful and has a modern look and design that is both trendy and functional. The best part is that it can be converted into a day bed or a full size bed providing years of enjoyment for your child. It is made of quality wood that is durable and non-toxic. It is convertible making it a versatile crib. 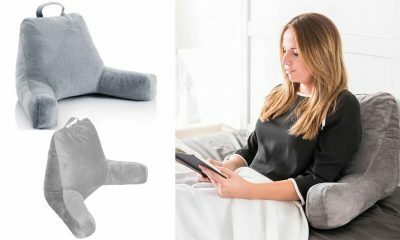 It has three adjustable heights for the mattress to allow for your convenience. 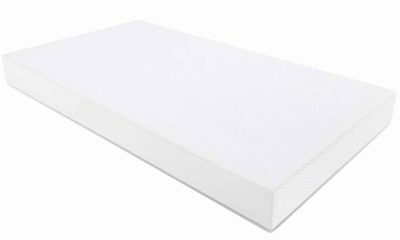 It fits any standard size crib mattress. Many have complained of it being too low for tall parents. You have to buy the crib rails separately, which is an added cost. DaVinci Alpha Mini Rocking is also a great crib for a small space and very easy to roll from room to room. This is a crib that according to many customers is very safe due to the fact that it is totally non-toxic. It is totally phthalate and lead safe. If you want to be in style and function this is the crib to buy.It comes with wheels that you can remove for stability and when the wheels are off, you are able to keep your baby close to you in their own crib. This crib will fit in standard doorways and saves on space as well. 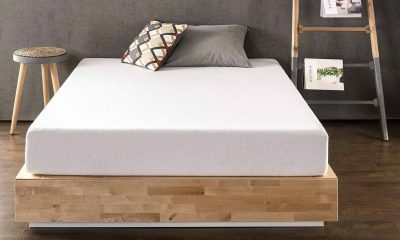 It comes with a 1-inch waterproof mattress pad and 4-level mattress support. 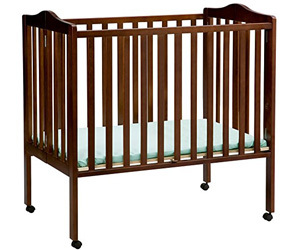 This crib has a solid structure that is sturdy with strong slats to keep your little one safe at all times. The wheels are attachable and detachable, making it user friendly. It has a non-toxic finish to keep the baby safe in terms of health. 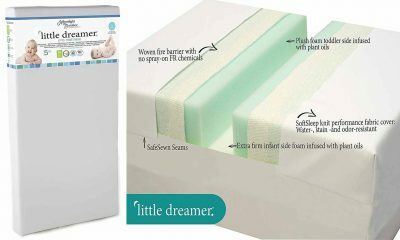 You get a waterproof mattress pad for your baby as well. 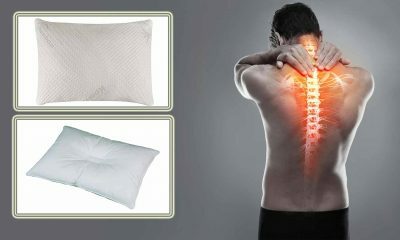 The mattress pad is good apart from the fact that it is difficult to find sheets for it. It is only suitable for babies who are small and not too heavy. -A Good Looking ultra-modern Crib. Any parent looking for an ultra-modern crib that has a sleek and simple design would go for this. It comes in a style that fits any nursery theme. It comes fully equipped with a 4 position mattress support system.This crib will grow with your child from a crib, to a toddler bed which has a safety rail included, day bed and two versions of a full size bed. The only downside is that it does not come with a bed rail and full mattress. This is a crib that will serve you for years to come. You have the option of three color combinations, all grey, grey and white as well as black and white. You do not need to worry about assembly since all assembly tools are included. The crib will accommodate a standard crib and toddler mattress that is sold separately. It is easy to assemble since you are provided with all the assembly tools. It is sturdy and very strong. It looks beautiful in a room and it does not take up a lot of space. It can be easily converted to a toddler and day bed as well as two versions of a full size bed which is convenient. It has a nauseating smell that will require airing. 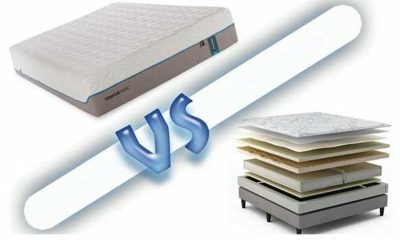 For the full bed version, you will have to buy bed rails and a full mattress at an added cost. 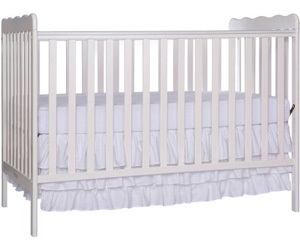 Dream On Me, Classic 3 in 1 Convertible Crib is one of the cheapest cribs that costs less than $150. Besides being a budget 3 in 1 convertible crib which is cheap does not lack in quality or satisfaction. It has 3 crib mattress positioning. Being 3 in 1 means it can only progress on to a toddler and a daybed but it cannot convert to a full bed. Another downside is that it does not come with toddler rails. You have to purchase them separately. Despite this, this crib is compact and a non-bulky natured design adds to the easy assembly which can be done by two people within 30 minutes. It is available in 5 non-toxic finishes. It also has a stationary non drop side rail design, teething rail and safety locking wheels which provide utmost safety for the baby. It has three level mattress support for your convenience. It is convertible to a toddler and day bed. It accommodates a dream on me standard mattress. It comes with all the tools for assembly. It is made of pinewood which is sturdy, comfortable and durable. It does not come with a toddler rail and you have to buy it separately. It does not have the potential to convert to a full bed. The reason why this crib is one of the safe cheap cribs is because it is from a company that has been a trendsetter as far as cribs are concerned. Delta is famous for its multi-purpose cribs. This model is a three in one crib that will give you a crib, daybed and a toddler bed at the same time.You will not have to go looking for a daybed rail as it comes along with the entire package. The three adjustable mattress positions will help your baby grow comfortably in this crib. 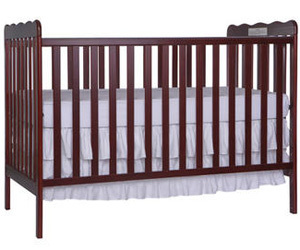 This crib is made from high quality and sturdy wood which makes it durable. The painting and finishing is done with a non-toxic primer for your baby’s health. The weight is reasonable and you cannot call it an ultra-heavy crib. You will have a crib, daybed and toddler bed in one package. 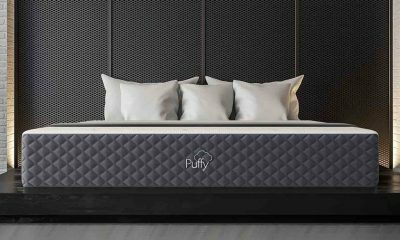 It is a strong and durable bed due to the material from which it is made. It has a non-toxic paint and finish. It is not that heavy. 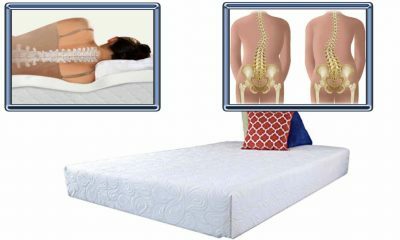 The mattress positions are easily adjustable. You have to buy a toddler rail separately. When it comes to versatility, this is a crib to consider. It works well as an island style crib bed positioned in the middle of the room as well as against the wall.This crib is hustle free when it comes to transitioning it from a toddler bed to a day bed. The only thing that is a disappointment is that you have to buy a guardrail separately. You can adorn your crib with an exclusive personalized name plaque for your baby. This plaque is one of a kind that will be cherished over years since it is handcrafted. 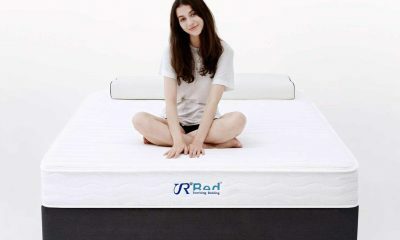 We cannot forget that it has 3 position adjustable mattress platform. It has clean, simple lines that make it an ideal choice for the nursery. It is versatile since you can place it in different locations of the room. It has a sturdy design that transitions easily. You can have a personalized nameplate for your baby. It cannot be transitioned to a full size bed and for those who prefer guardrails have to buy them separately at an extra cost.